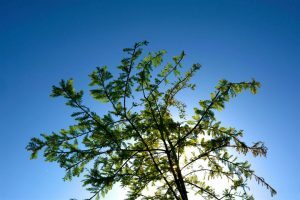 There are some homeowners that try DIY methods of removing trees. This can be quite overwhelming and puts you at a great danger. Without proper equipment and the experience to remove trees, you will waste a lot of time and not get it done, properly. This is the main reason why you need to hire a professional company for tree removal like Lansing tree removal. The process will take a shorter time and there will be hardly any accidents. The use of safety equipment will also ensure that the trees do not fall on your building, causing damage to the property. In the event that you have trees that have overgrown branches, you do not necessarily need to cut them down. The best option would be to trim them. This is one of the safety procedures that you can carry out and spare the life of the trees. With proper trimming, the trees will not pose any danger to the buildings and people who are nearby. Failure to cut off the overstretching branches can cause serious injuries and damages, especially during stormy winds. Tree trimming can also be a great way to manicure your lawn and create different shapes from the trees that you have. While some companies will convince you that trimming and pruning is the same as tree trimming, which is not correct. Pruning is more specific and will target to improve the health and yield of your trees. During pruning, all the diseased parts and those that are affected by pests are removed. Some parts will also be cut down so as to allow them to grow afresh in a healthier manner. One of the best ways to ensure that your trees are strong and healthy is by pruning them. 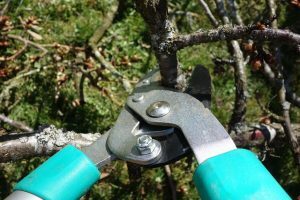 Only the tree experts would know which part to prune, because you may end up pruning the wrong place and affect the rest of the tree. When you have trees cut down, in most cases the roots and the lower part of the stem will remain. This is what is referred to as the stump and it needs to be removed so as to prevent various risks that they may cause. One of the best techniques to remove the stump completely is through stump grinding, which will eradicate the stump completely. These are some of the key services that we have to offer and you can rest assured that we will provide the best tree service. We have a great reputation and we strive to maintain it as such, by offering top notch services.